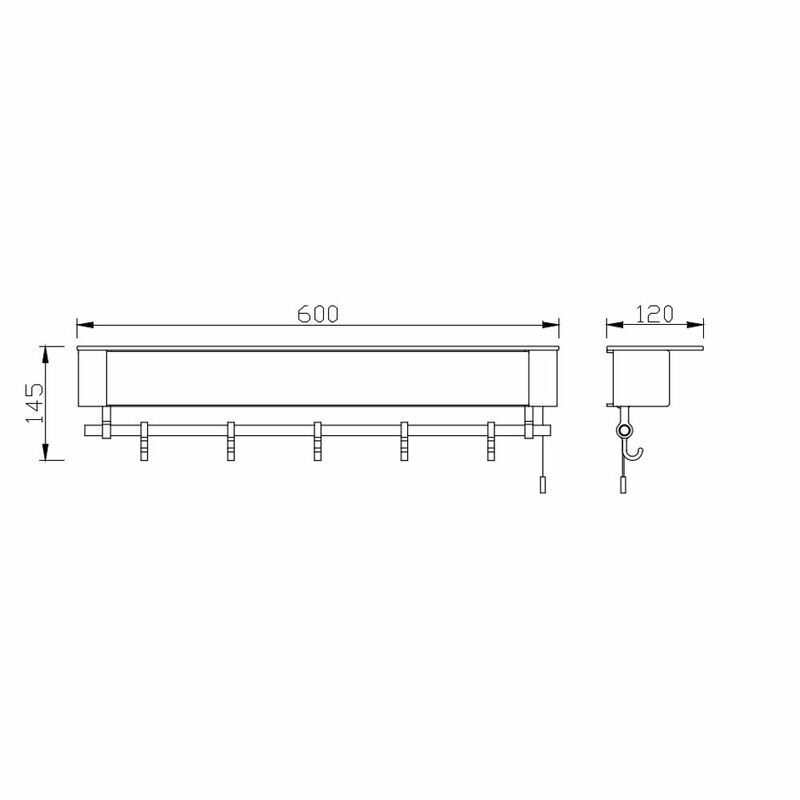 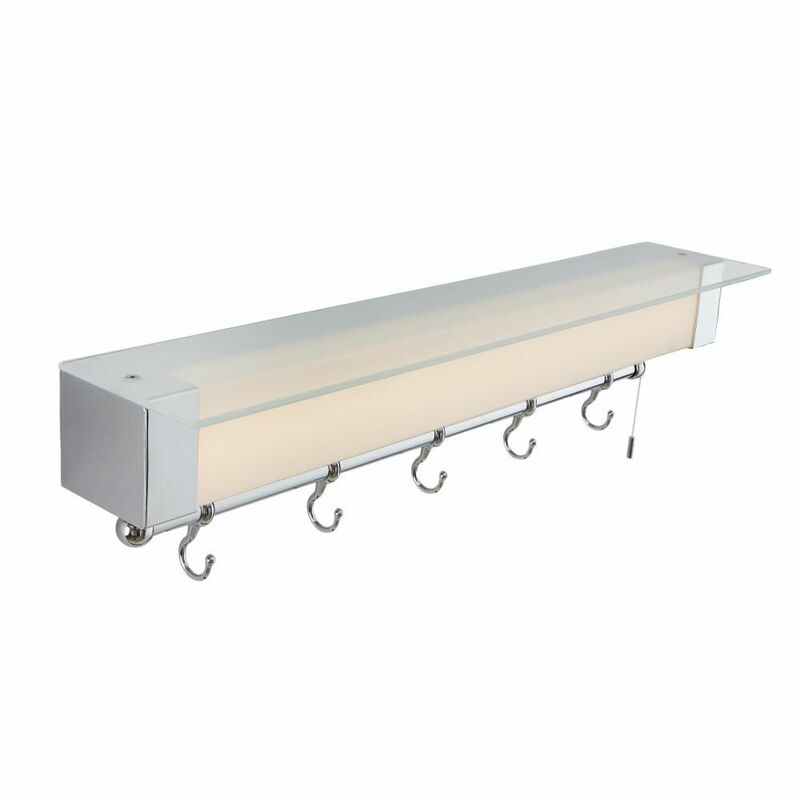 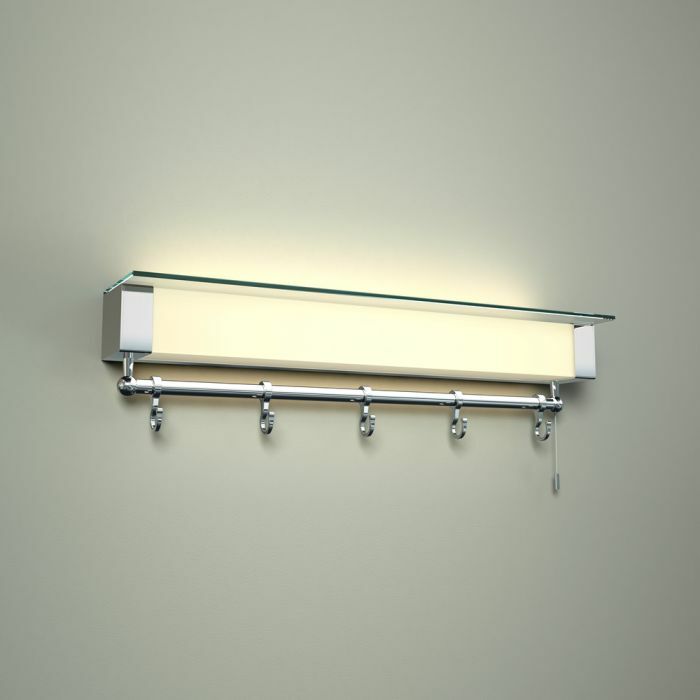 The Milano Tanana LED bathroom light combines a handy shelf and rail into one stylish and practical design. 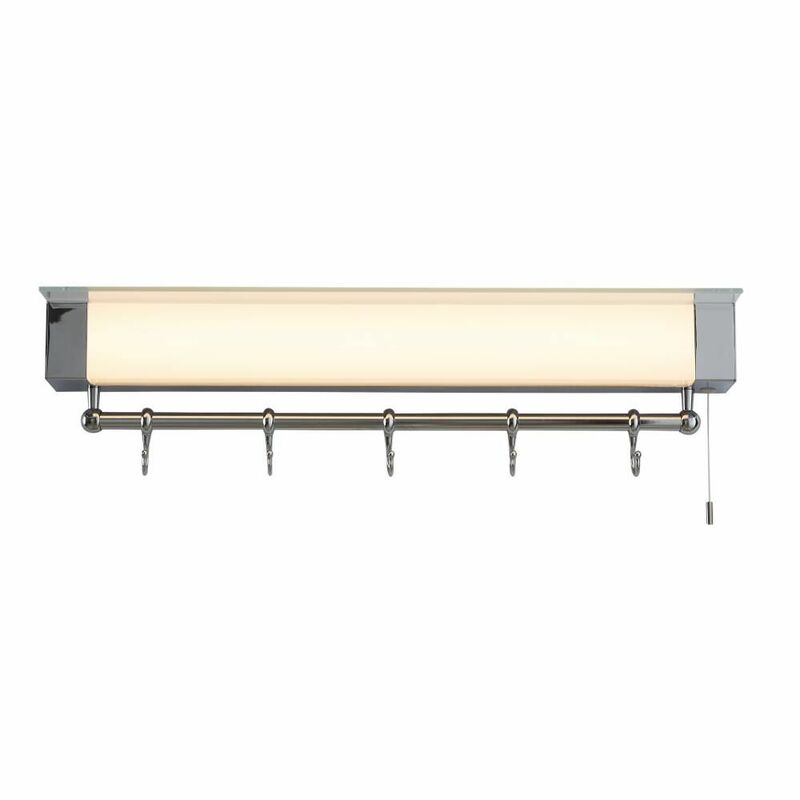 A great solution for adding extra storage space to your bathroom, this IP44 rated light uses LED technology to help save energy. 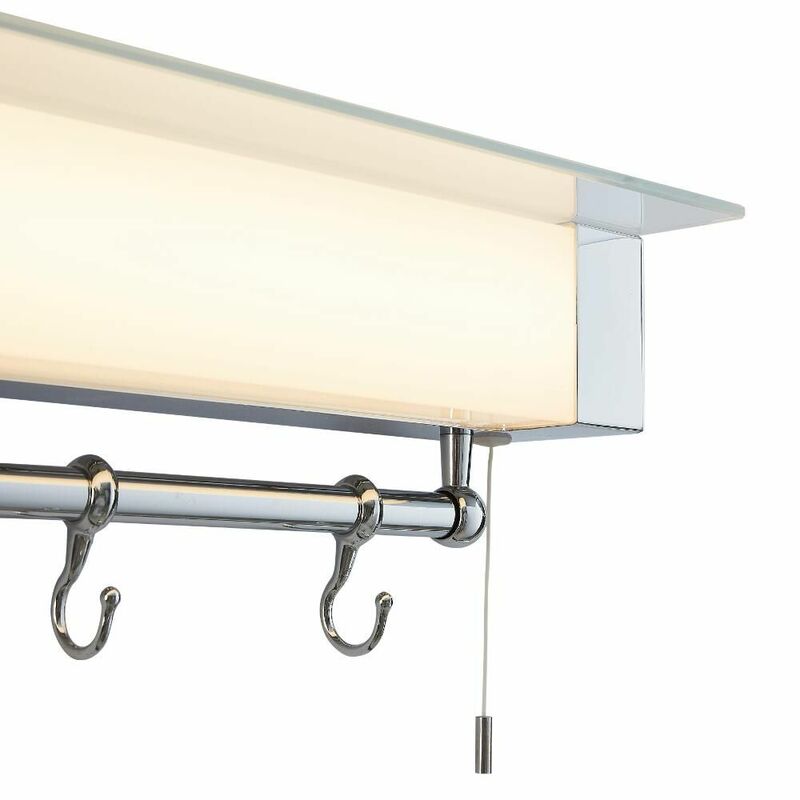 It uses just 12 Watts of power and produces a warm white light.